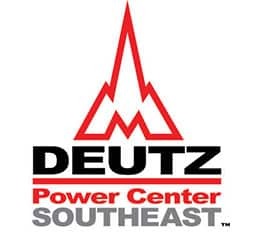 The DEUTZ Power Center concept was launched by DEUTZ Corporation, in order to provide dedicated application engineering and technical sales resources closer to some of our mid-sized OEM partners that use DEUTZ engines to power their product. In addition, we launched the concept so that we could provide better service and parts support for many of our customers. 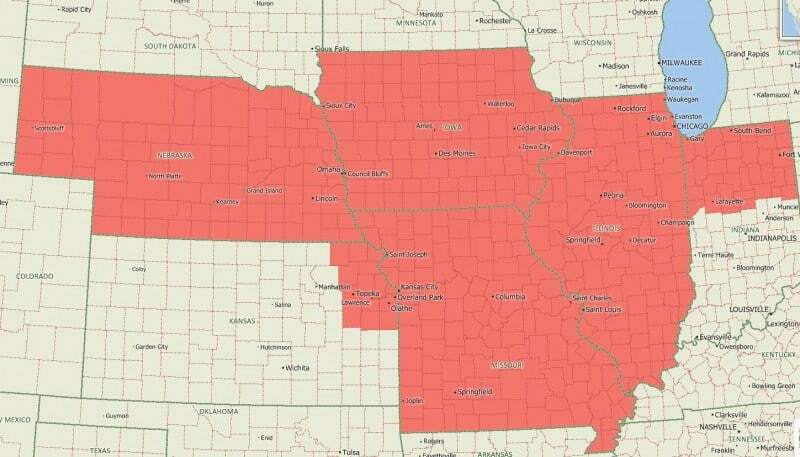 We created DPC Midwest in 2016, in order to handle customer needs across a vast portion of the Midwest. 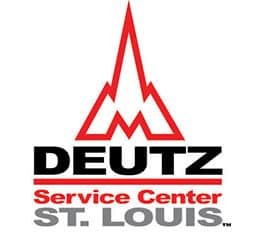 Shortly afterwards, we opened DEUTZ Service Center St. Louis, in order to extend our service reach across the Midwest. Plans are underway to create more DEUTZ Service Centers, in order to provide even greater service support in the region. Additional DEUTZ Power Centers and DEUTZ Service Centers may be established in other parts of the country if there is enough need for them. 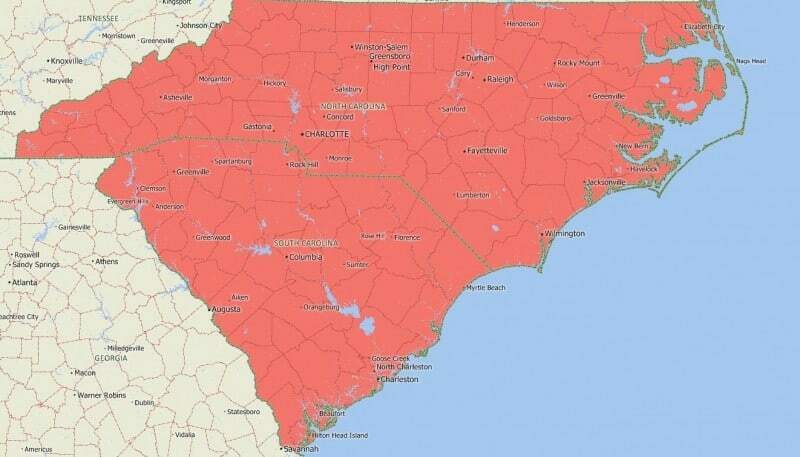 After successfully working with customers across the Carolinas since 2014, the name of DEUTZ Carolinas was changed to DPC Southeast, in order to stay consistent with the DEUTZ Power Center concept.